KEEPING SCORE: Tokyo’s Nikkei 225 rose 0.5 percent to 22,927.35 points and Hong Kong’s Hang Seng added 22 points to 28,373.74. The Shanghai Composite Index was off 2 points at 2,775.89 and Seoul’s Kospi gained 2 points to 2,305.98. Sydney’s S&P-ASX 200 advanced 0.3 percent to 6,321.20 and benchmarks in Taiwan and New Zealand gained. 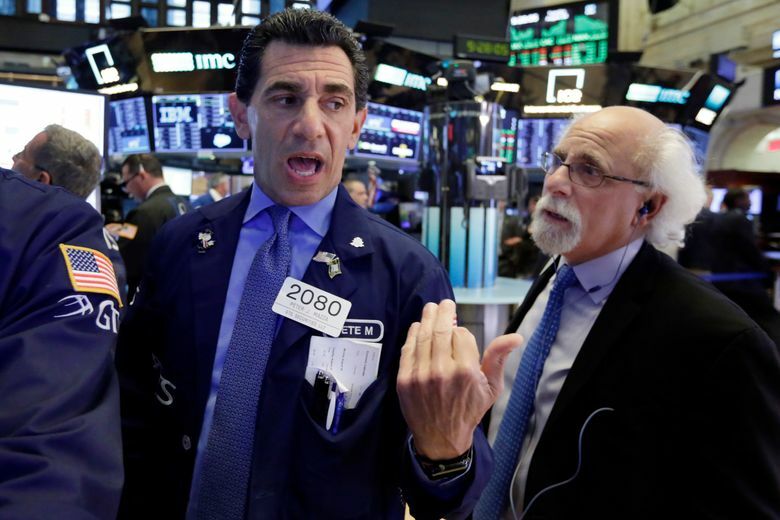 WALL STREET: The Standard & Poor’s 500 index closed at a new record. Shoe retailer DSW surged 20.2 percent after reporting stronger-than-expected results. Apple added 0.8 percent and chipmaker Qualcomm gained 3.6 percent. 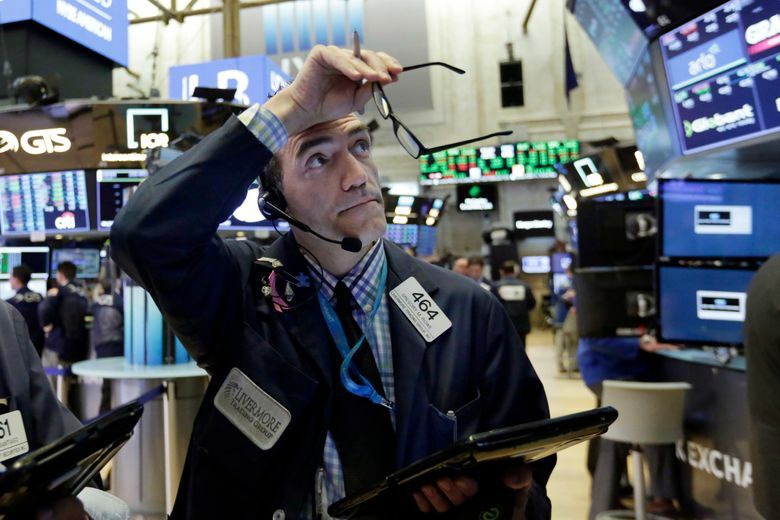 The S&P 500 rose less than 0.1 percent to 2,897.52. 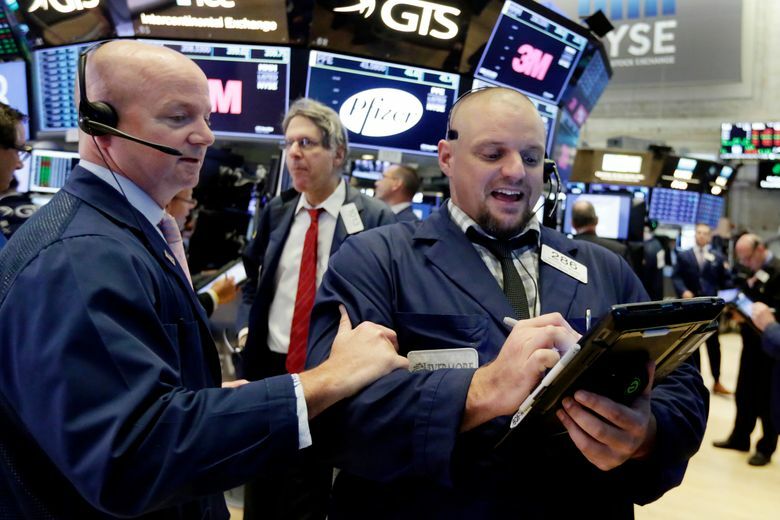 The Dow Jones Industrial Average added 0.1 percent to 26,064.02. 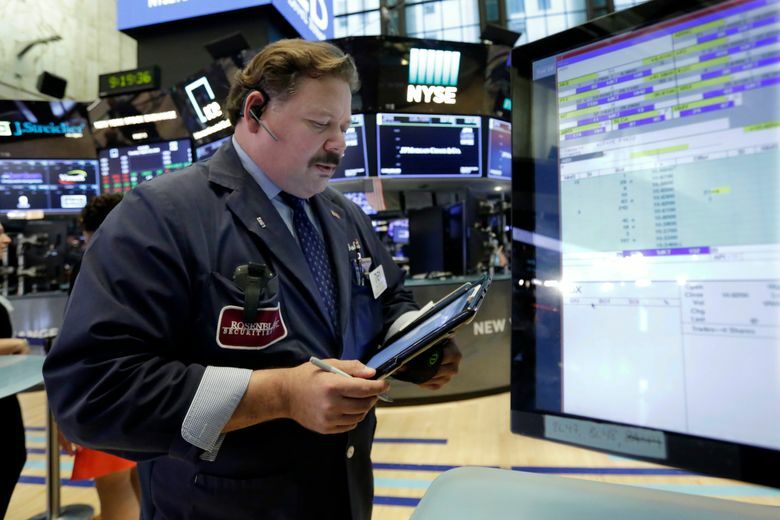 The Nasdaq composite gained 12.14 points, or 0.2 percent, to 8,030.04. Energy companies dipped along with oil prices. NAFTA: Canada’s foreign minister, Chrystia Freeland, said she had a “constructive conversation” with U.S. Trade Representative Robert Lighthizer about how to revamp the North American Free Trade Agreement. Freeland arrived in Washington for talks after the Trump administration reached a preliminary deal with Mexico to replace NAFTA. 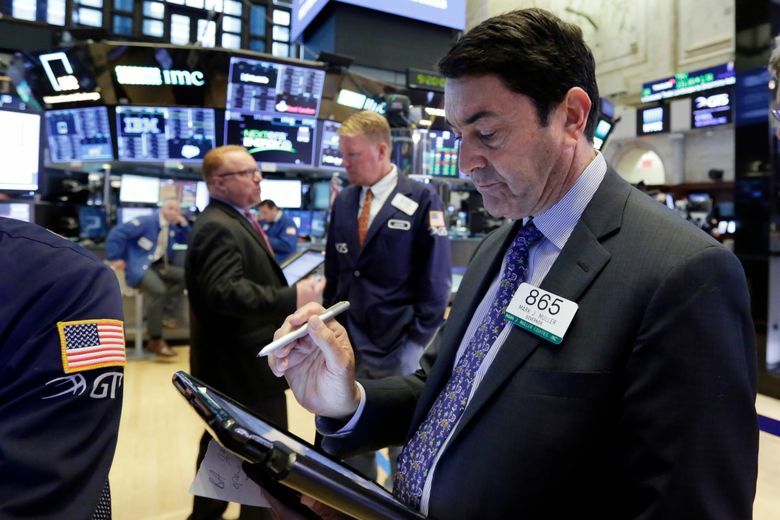 While some experts think stocks could rally if the U.S. and its partners make progress on new trade deals, others say it is unclear how much tensions have harmed stocks. CURRENCY: The dollar gained to 111.29 yen from Tuesday’s 111.19 yen. The euro advanced to $1.1692 from $1.1696.